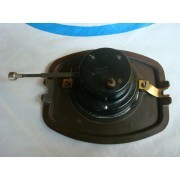 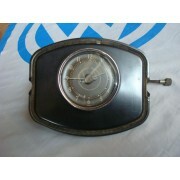 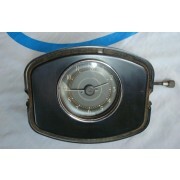 Split Beetle pod with clock for Volkswagen model Split bugs of 1947 up to 1952. 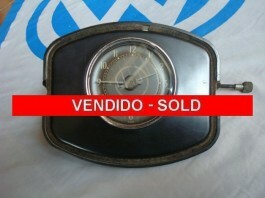 Product: Used (Clock the rope perfectly working). 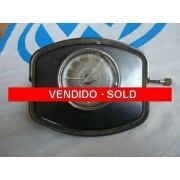 Painel original VW de baquelite com relógio para fuscas modelo Split de 1947 até 1952.